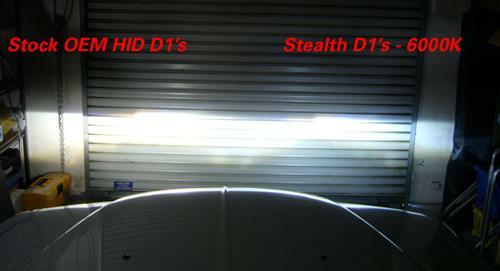 Stealth Auto HIDs - HID Bulbs UNIVERSAL - Dezod Motorsports Inc - Home of the automotive performance enthusiast since 2002. 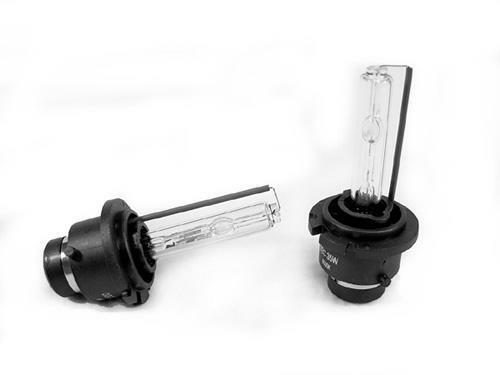 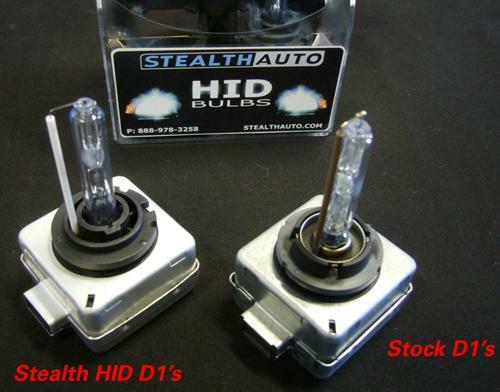 We are proud to introduce our new Stealth Auto HID Xenon Bulbs. 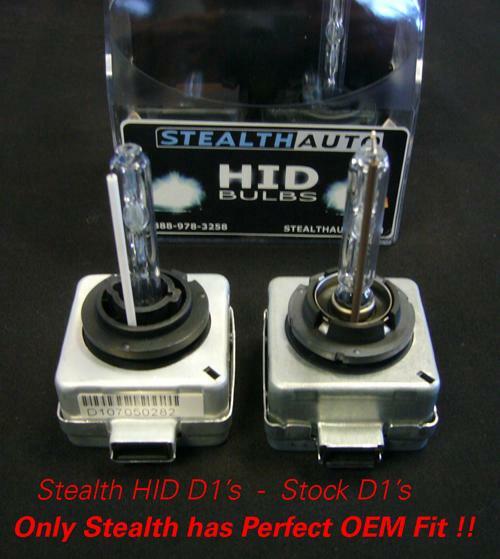 Stealth Auto’s HID replacement bulbs replace ALL FACTORY HID BULB models. 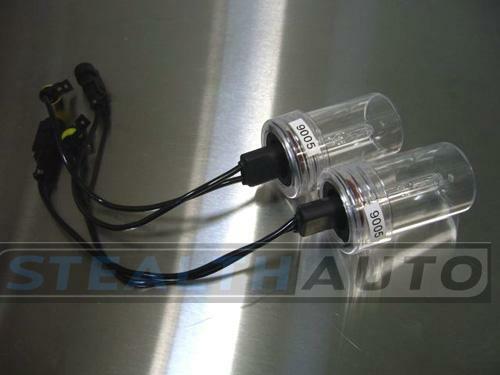 You no longer have to settle for yellow tinted factory HIDs!. 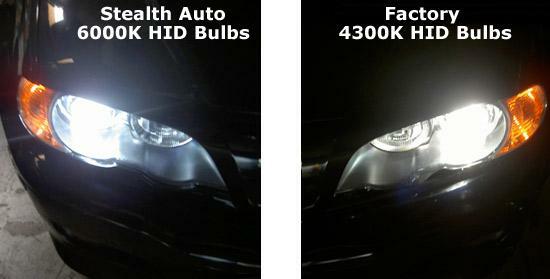 Upgrade to 6000K(Bright White)or 8000K(Ice Blue) to get the exact look you want. 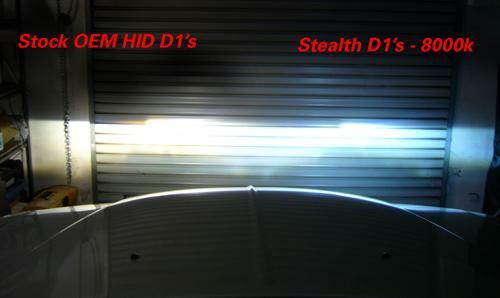 Stealth Auto HID bulbs come with a Lifetime warranty.